Donkey painting | Art – Geek Girl Stuff – Geekery, art, jewelry, and more! 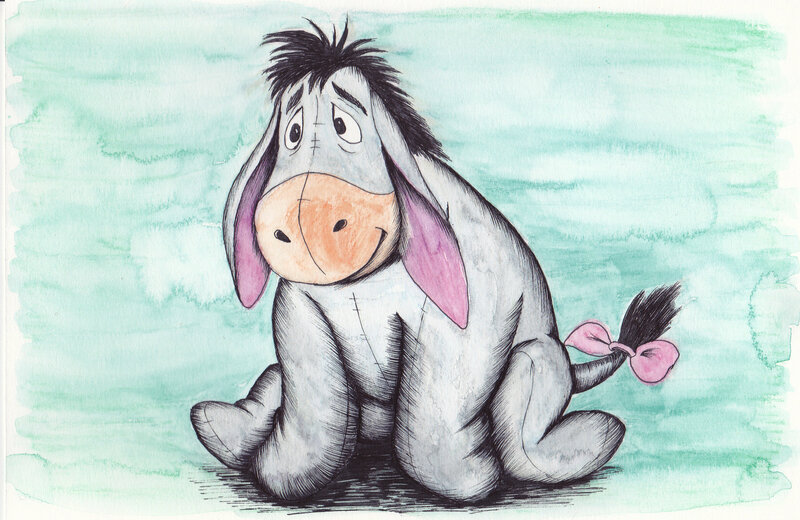 Original painting of a donkey character! These are printed on a high quality, glossy photo stock paper.